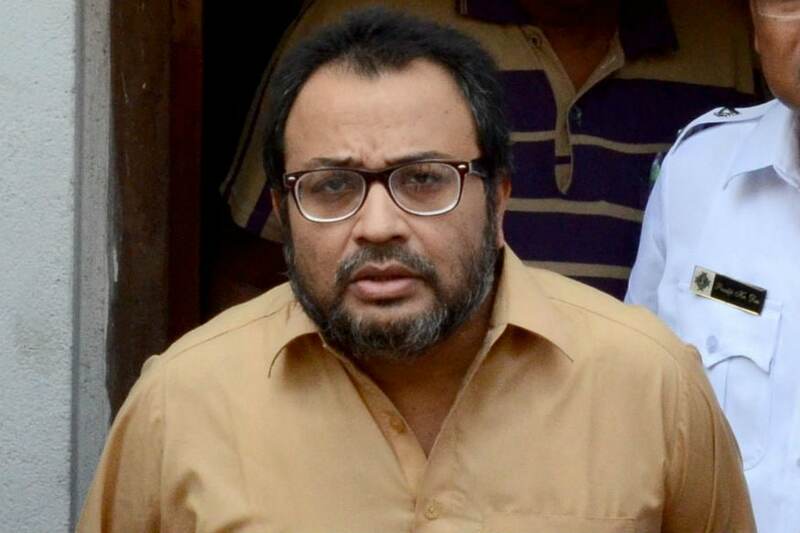 Kolkata: Former Trinamool Congress MP Kunal Ghosh, an accused in the Saradha chit fund cases, on Monday urged political parties not to politicise the CBI probe into the ponzi scam. In a Facebook post on Monday morning, Ghosh also said the CBI should have questioned Kolkata Police Commissioner Rajeev Kumar long ago. Ghosh, along with Kumar, is presently in Shillong for questioning by the CBI in the Saradha chit fund scam. happen. However, better late than never," he wrote. As far as the investigation is concerned, Ghosh said, a lot of precious time has been lost as neither the CBI nor the Special Investigation Team (SIT) has taken any appropriate step earlier. In a reference Rajeev Kumar, Ghosh said whoever now comes for questioning before the CBI should fight it alone and refrain from taking any help from the state government in his case. His comments come in the backdrop of TMC supremo and West Bengal chief minister Mamata Banerjee's dharna in Kolkata last week in protest against the central government over the CBI's failed bid to question Kumar in chit fund cases. "I have always cooperated with the investigation and this time too I will extend my full cooperation," Ghosh said before entering the CBI office in Shillong.